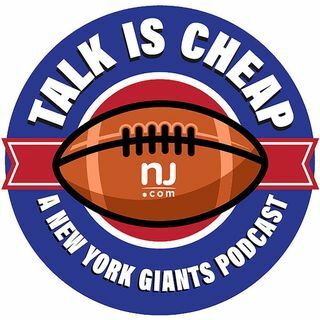 E121: Where do things stand with Odell Beckham Jr.? It’s been awhile since we’ve recorded and there’s been a lot of discussion around Odell Beckham Jr. (of course). Does anyone really think he’s getting traded? What would fair market value be? We also discuss our takeaways from meeting assistant coaches, free agency recap and welcome Matt Lombardo to the beat.